For the very first time in Poland !!! 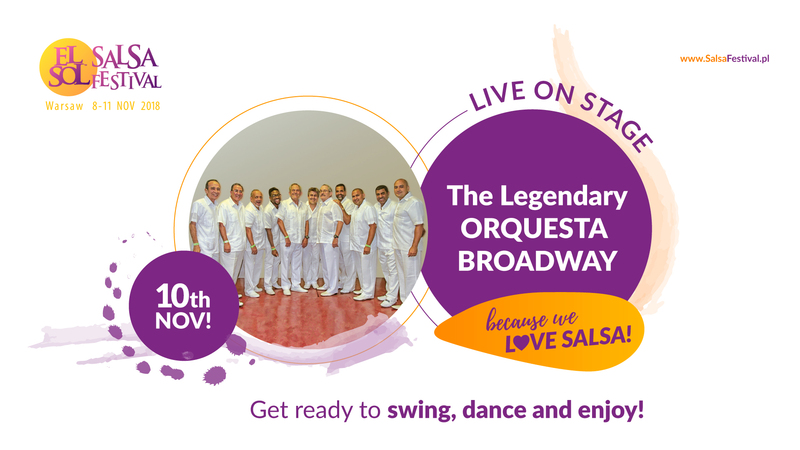 Orquesta Broadway !! !